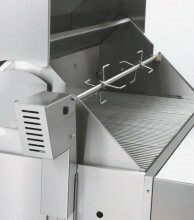 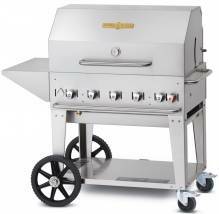 A gas barbeque is a great asset to have at your house or food establishment. 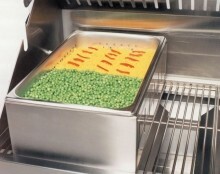 Not only are they easy to use, they diversify the types of food you can eat and how you can make them! 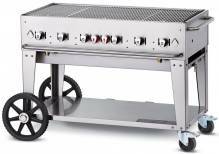 Smoker boxes, rotisseries, steam adapters, char broilers, griddle plates and more accessories available to optimize unused grill space! 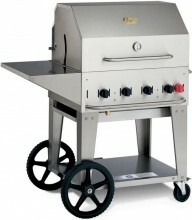 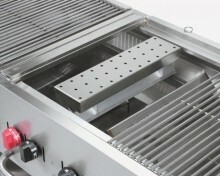 Gas barbeques available in 30”, 36”, and 60”, whichever size is more suitable to your residential or business’ needs! 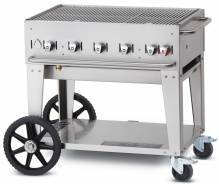 Perfect to have as a part of a catering service!